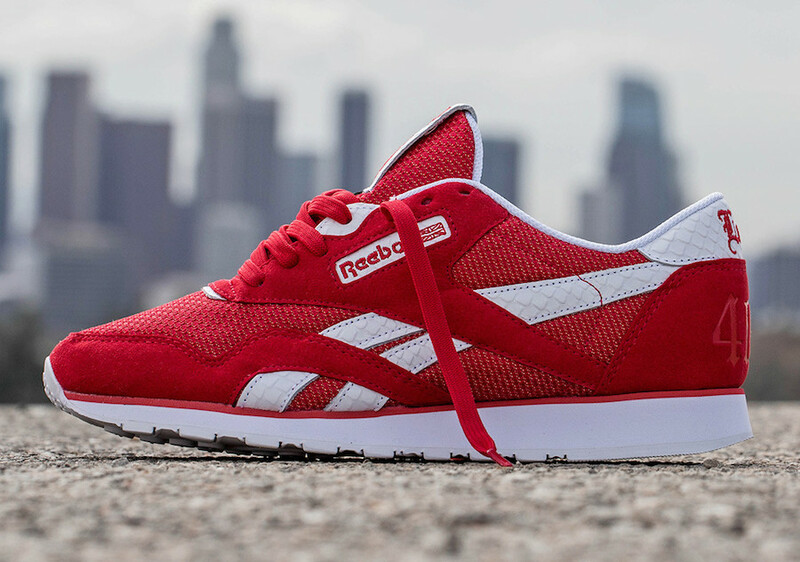 BAIT x Reebok are having a pop-up shop at 1054 S Olive St. in Los Angeles for NBA All-Star Weekend, which includes an exclusive sneaker release by YG. 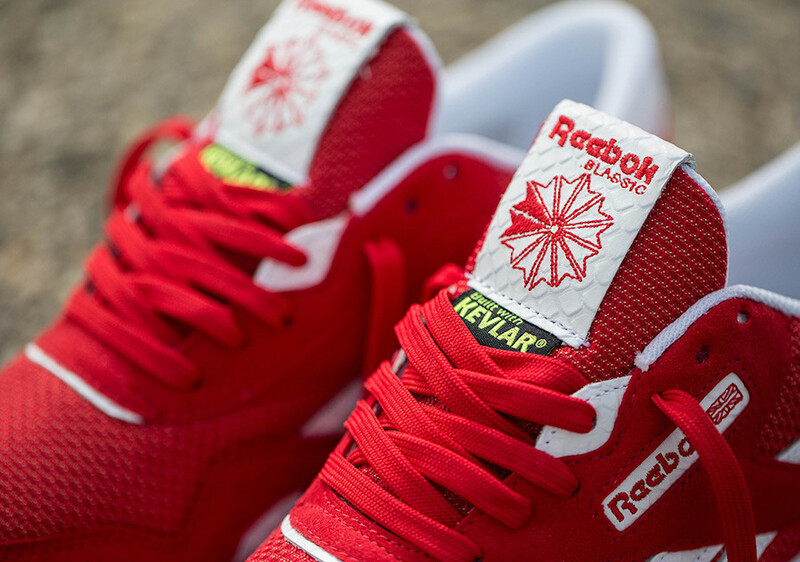 This Reebok Classic Nylon dubbed, the “4HUNNID” comes dressed in a Scarlet Red and White color scheme and features a Kevlar, ballistic nylon build with debossed leather detailing. 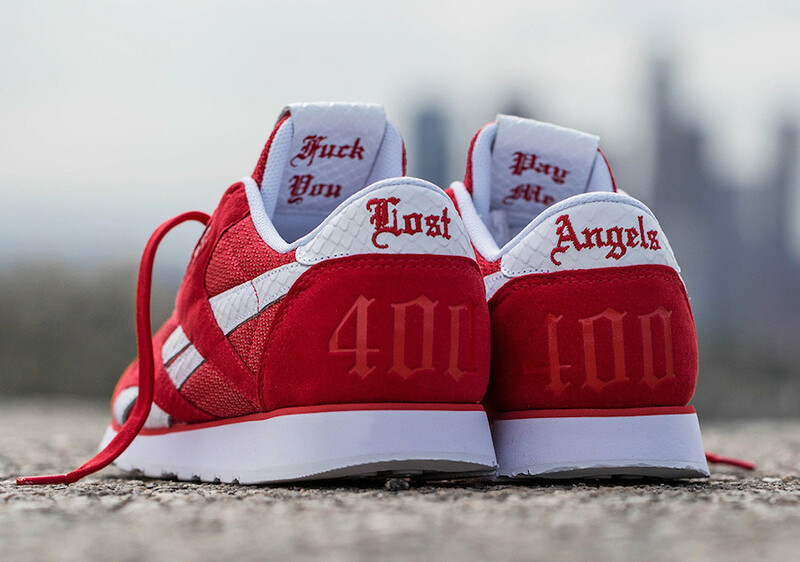 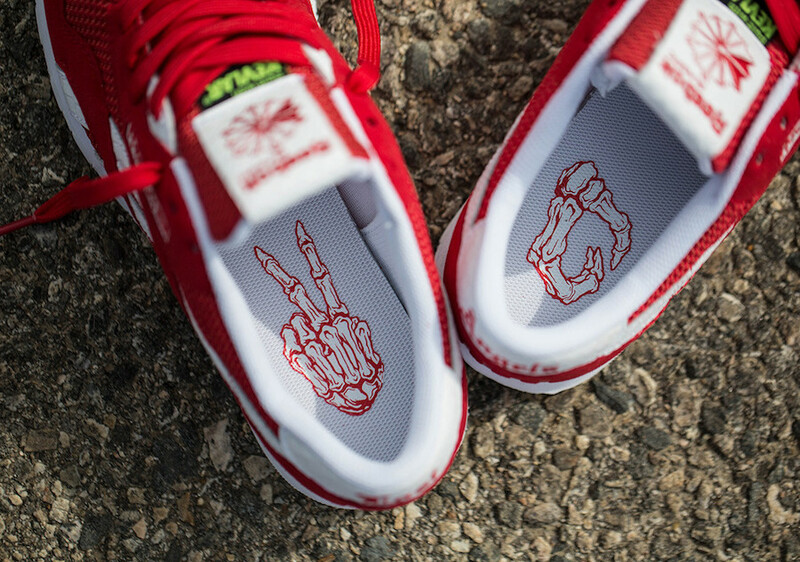 YG branding is shown in the insoles of each shoe, along with “LOST ANGELS” on the heel tabs and “400” on each heel. 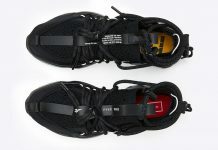 A special message is embroidered on the inner tongue and graphic insoles. 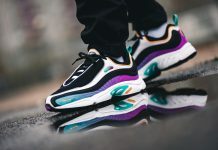 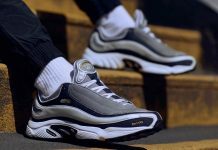 Presumably, this pair was originally set to release alongside the controversial blue color way “tied” to fellow Cali rapper Nipsey Hussle earlier this week but Nipsey took it to social media to denounced the pair as “unauthentic”. 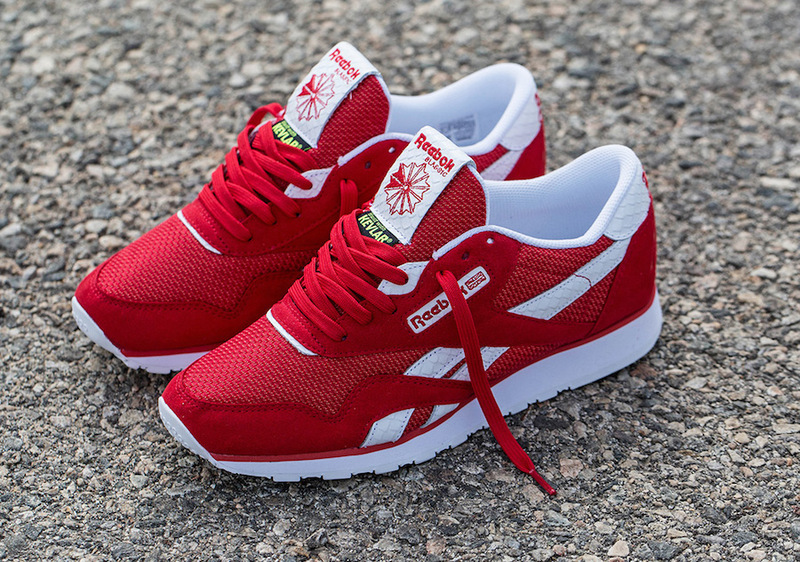 The YG Reebok Classic Nylon “4HUNNID” shoe is now available at the BAIT x Reebok pop-up shop with the retail price tag of $130 USD.